Matthew Vis, known as Demi, is a Senior at Embry-Riddle Aeronautical University, where he is majoring in Aerospace and Software Engineering. Demi is an avid hiker and was searching for a software engineering internship with a company whose culture aligned with his interests. Garmin was just that, Demi found the internship during an on campus career fair. He credits the great relationship between Embry-Riddle and Garmin as being key to finding the internship. 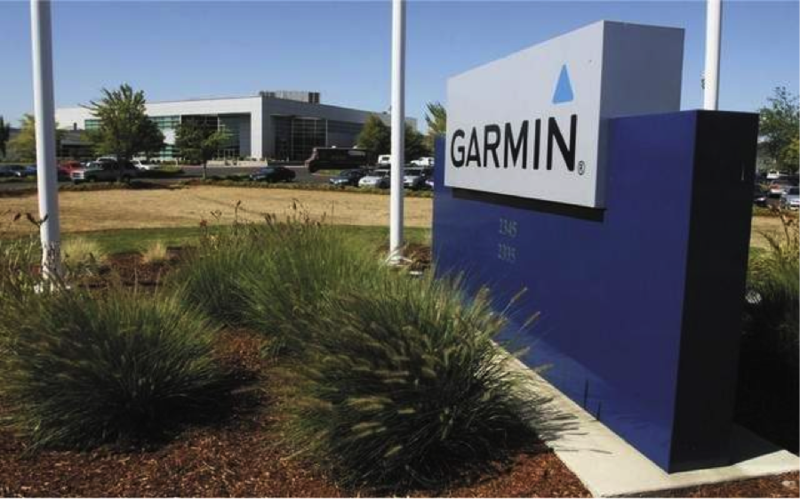 Demi recalls that Garmin asked what he wanted to, “get out of the internship”, to which he replied, “as much as possible!” This led to Demi being placed on a general internship track at Garmin AT’s office in Salem, Oregon. Throughout his internship Demi utilized Visual Studio working primarily with C and C++, focusing on application level work and learning Python on the job. “There were other interns specifically for improving the testing framework, such as increasing code coverage, adding tests, boosting framework for modular testing and utilizing the software development strategy of Agile Scrum. 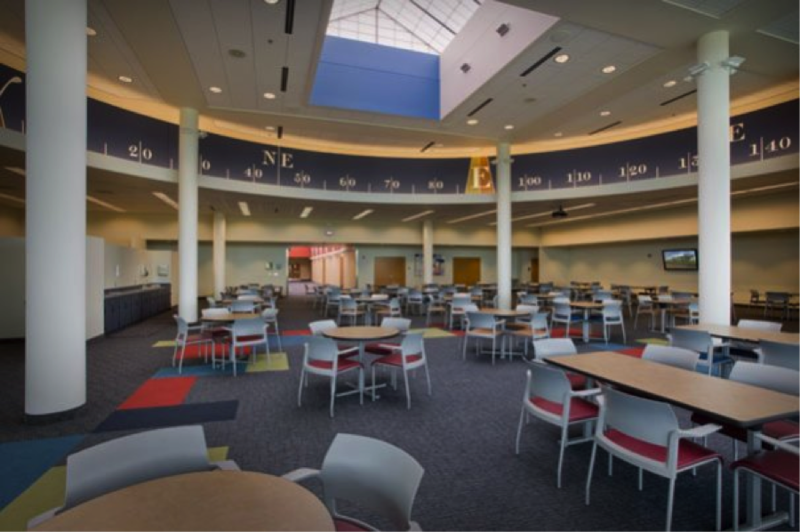 His team at Garmin worked in a Scrum environment, which is becoming more and more common in the tech industry today to increase the efficiency of teams. The company culture became the highlight of Demi’s experience, “ I was working on a prototype unit, and it was giving me an error that I couldn’t figure out. Debugging it didn’t work, so I took it to my mentor, he didn’t know and then the next person didn’t know. After a few people, we realized that it was a strange issue. We were referenced to the team lead for the input/output processing team, who actually came and sat down with us for the rest of the afternoon and most of the next day to figure it out. It meant a lot to see that people would drop what they were doing to help you resolve an issue. I did not feel like an intern, but a full time engineer.” The fact that so much attention was given to interns really speaks volumes about how valued each and every employee there was. An additional benefit harkens back to Demi’s enthusiasm for outdoor sports. Fitting with Garmin’s products, Demi notes the company promotes health and wellness. Garmin paid for employees to participate in The Epic Grind Race and when Demi reached out to ask if he could join, they said they instantly said yes because he was an employee that could use all of the benefits. It was a super fun event.